It's Friday #5, y'all! Annnnnnd it's the day I've been waiting for since... well... forever: I'm off to New York City! I'm currently perched at the airport at o'dark early, hoping this storm rolls through and away before we take off in a couple of hours. I've got a few posts scheduled for the next week, and I definitely plan to document the adventure along the way, so stay tuned. Todays Fancy Friday include some recent favorites, future releases, and a couple of features worth checking out for a little afternoon inspiration. I hope you enjoy! As a member of the Illustrated Faith Creative Team, I have the JOY of guest blogging for them twice a month, and one of my favorite pages to date was shared this week HERE. I had a Hymnal Girl by Beth of FreeSpiritFarmhouse hanging in my apartment before I moved, and I was THRILLED when I found out she would be designing them for Illustrated Faith. I tucked this sweet girl into Song of Solomon alongside a poem from one of my favorite books series from high school: The Christy Miller Series by Robin Jones Gunn. Read the full details HERE. 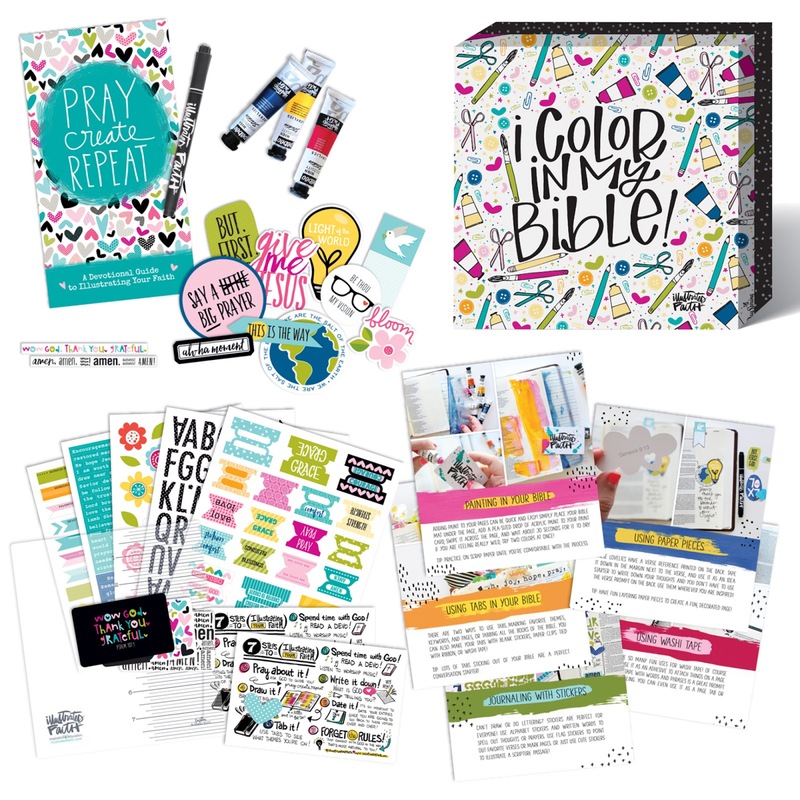 There are so many fun new releases coming out this August by Bella Blvd and Illustrated Faith, but I think my favorite might be this starter kit! 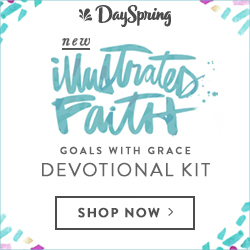 It is brimming with beautiful products to jump start your Bible journaling journey, and it is complete with instruction sheets for a few of Shanna's favorite techniques. Tabs, alphabet stickers, washi tape, paint, all in a pretty box which reads "I Color In My Bible". I've been illustrating my faith for over a year, but I still plan to put this to good use! Read more about the starter kit HERE. Oh my heavens, I am so excited for this! 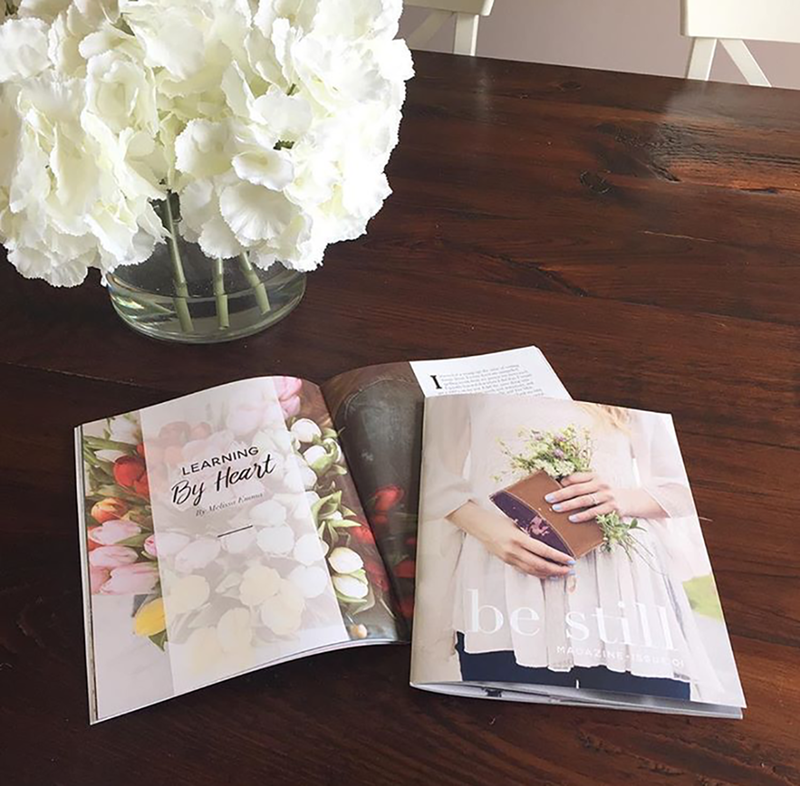 When Kristin of Kristin Schmucker Shop asked me to contribute to the premier edition of Be Still Magazine, I leapt at the chance! She asked me to write about the joys and struggles of being single, so needless to say it was easy to pour my heart out. When I received my copy of Be Still in the mail this week and re-read my own words, I laughed out loud. My feelings about being single sway almost daily, and honestly I'm not as perky and content about it these days as I was back in March. 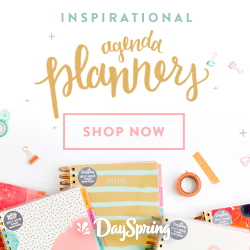 The scriptures I shared then encouraged my heart all over again, and I cannot wait for the encouraging words of the other wonderful women featured to be in the hands of so many! Be Still is set to be released in two weeks, so stay tuned! Last weekend my mom and I traveled down to San Marcos so I could take my teaching certification test, but the trip wouldn't have been complete without a visit to see family friends in Wimberley. Deep in the heart of Texas, the gateway to Hill Country if you will, Wimberley is full of charm and character! The last time we went we stumbled upon a little cafe called The Leaning Pear with THE BEST skillet macaroni and cheese that I have ever had! It was a must-do this time, too. I can't wait to take a few gal pals there in the future, and if you're ever in the area you HAVE to check it out! Have you seen this yet?! If not, stop what you're doing and watch now! If you just watched it, then you know why I included it ;) I saw this floating around Facebook and actually almost turned it off the first time I watched it. It really is worth watching all the way through to the end. I may or may not have teared up. Twice. That's all for now, and it's up, up, and away for me! What fit your fancy this week?